Norway is arguably one of the most progressive countries in the world but its namesake airline has come under fire for a new set of rules that lawmakers say are not only stuck in the past but are even possibly illegal. 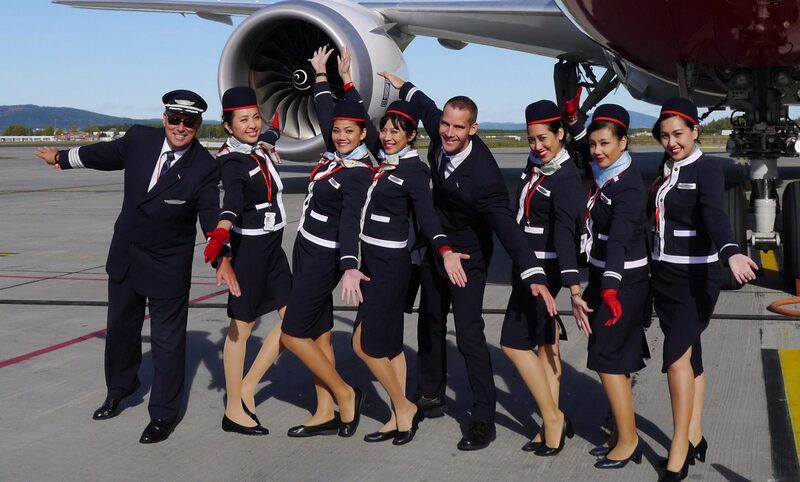 Around two weeks ago, the low-cost airline Norwegian circulated an updated uniform and grooming rulebook for its cabin crew in Scandinavia and across Europe which included instructions for female staffers to wear makeup and shoes with a heel of at least 2cm in height. The rules are in stark contrast to other airlines in the region, including SAS and Widerøe who don’t force female cabin crew to wear makeup. The practice is also incredibly rare in the United States, with carriers like Delta, American Airlines and United Airlines simply requiring both male and female staff to achieve a groomed and well-kept appearance. 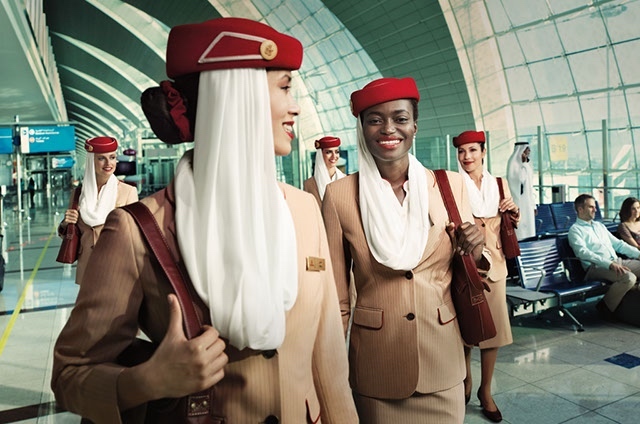 Recently, Virgin Atlantic surprised many in the industry by also doing away with mandatory makeup rules for female cabin crew. 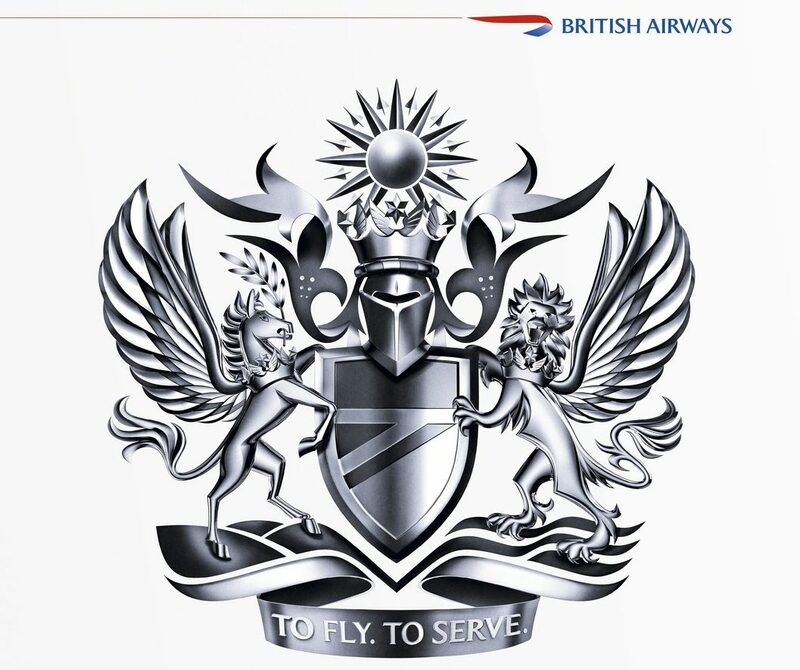 SAS and Virgin Atlantic also allow male cabin crew to wear makeup if they choose but Norwegian tells men that the only makeup they can wear is concealer in order to cover acne or bruises. In contrast, women are made to wear “eye makeup and light foundation, a tinted moisturiser, or powders,” according to City AM. Female crew are also expected to wear shoes with a heel of at least 2cm tall. The only way out of avoiding this old-fashioned rule is to carry a doctors note at all times to justify wearing flat shoes. “Uniform requirements are one thing, but to impose heels and makeup is going too far. The year 1950 rang and it wants its rulebook back. This is super embarrassing and they should have progressed further,” The Norwegian Labour Party’s Anette Trettebergstuen was quoted as saying about the guidelines. Hanne Bjurstrøm, the country’s Gender Equality and Discrimination Ombudsman suggests the airline’s new rulebook could be illegal although it would have to be tested in court. Norwegian has claimed the revised rules were drawn up because cabin crew wanted clearer guidance about what was or wasn’t acceptable. 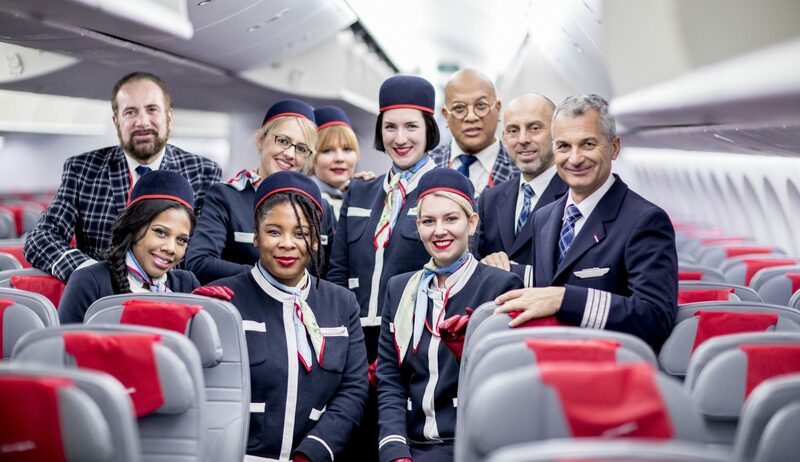 On the face of it, Norwegian really seems to have missed the mark on this one – the carrier has previously presented itself as forward thinking and disruptive and yet here we are, going back to old-fashioned stereotypical and misogynistic visions of what cabin crew should look like. What’s interesting here is that Norwegian says the rules were drawn up to avoid offending certain cultures while seeming oblivosuly unaware that these rules do exactly that. If Virgin Atlantic can drag itself into 2019 then can we not reasonably expect Norwegian to do the same?